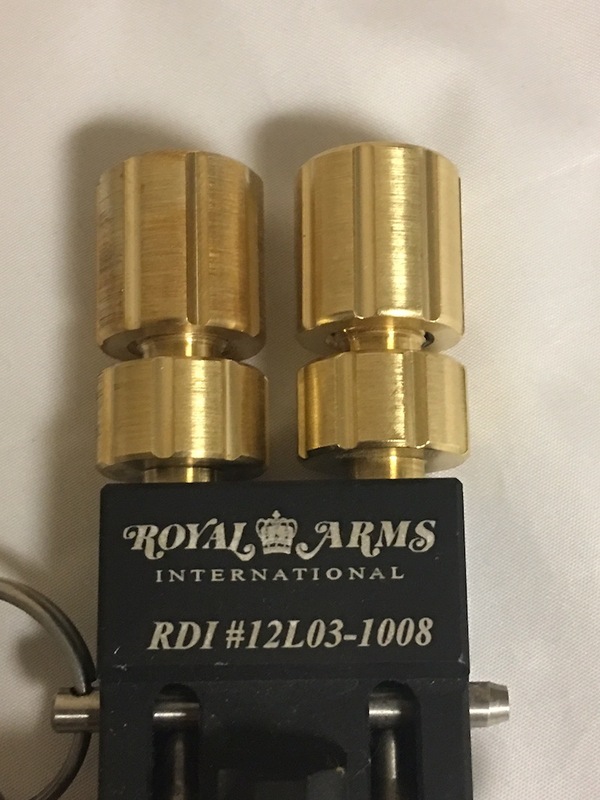 Replacement Brass Head Compression style will fit all 7/16-20 threads of initiators like the Mk54 Royal Arms dual shock tube igniter. The Mk31 Royal Arms Single Pen, Omni, EIT, Blasters-Tool and many others. 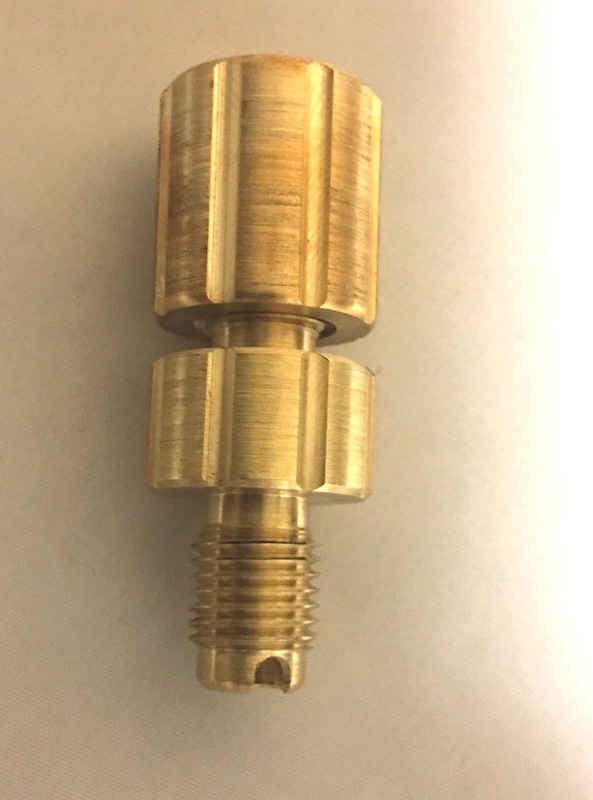 The compression will accommodate all commercial and mini shock tube / nonel in the range from 3/32″ – 5/32″ ( 2.5mm / 0.09375″ to 4mm / 0.156″ ) . 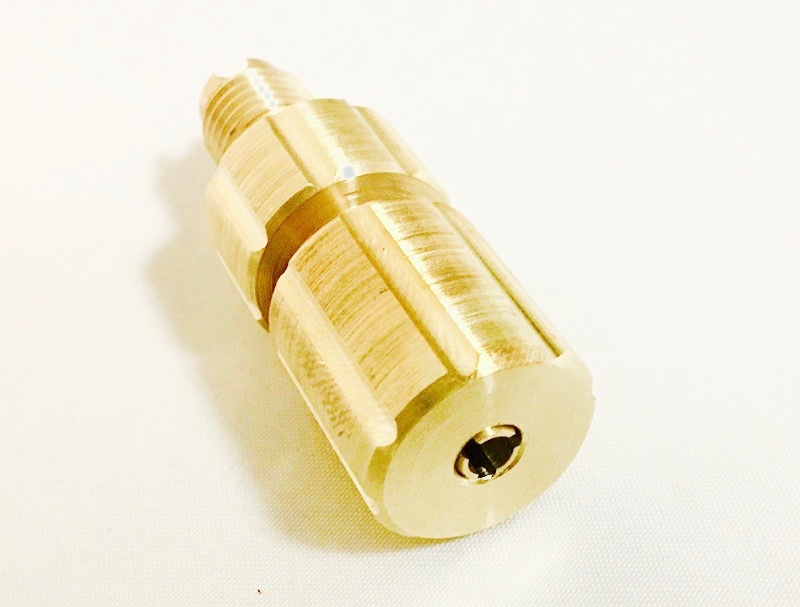 The brass head is precision CNC machined from large 3/4″ stock (not 1/2″ like others) so its easy to grip and lock in place, the fluting provides extra grip and a clean look. 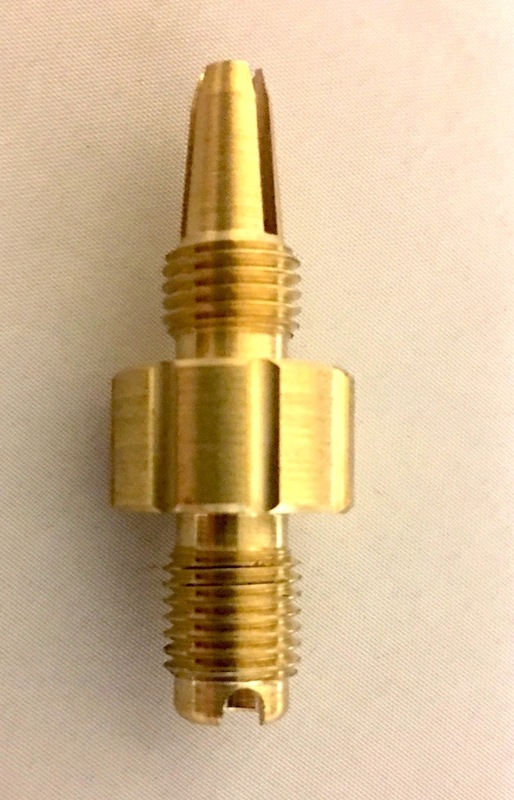 The Primer Slot has a 1/8″ relive to help extract spent primers easily. 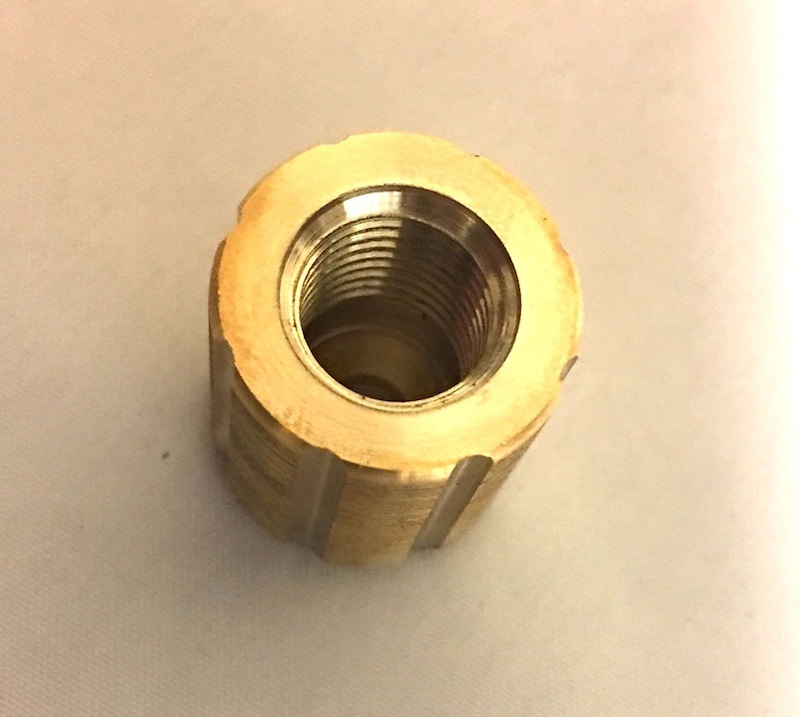 This is one most needed upgrade for all initiators, to work easily and reliably with all shock tube / nonel.